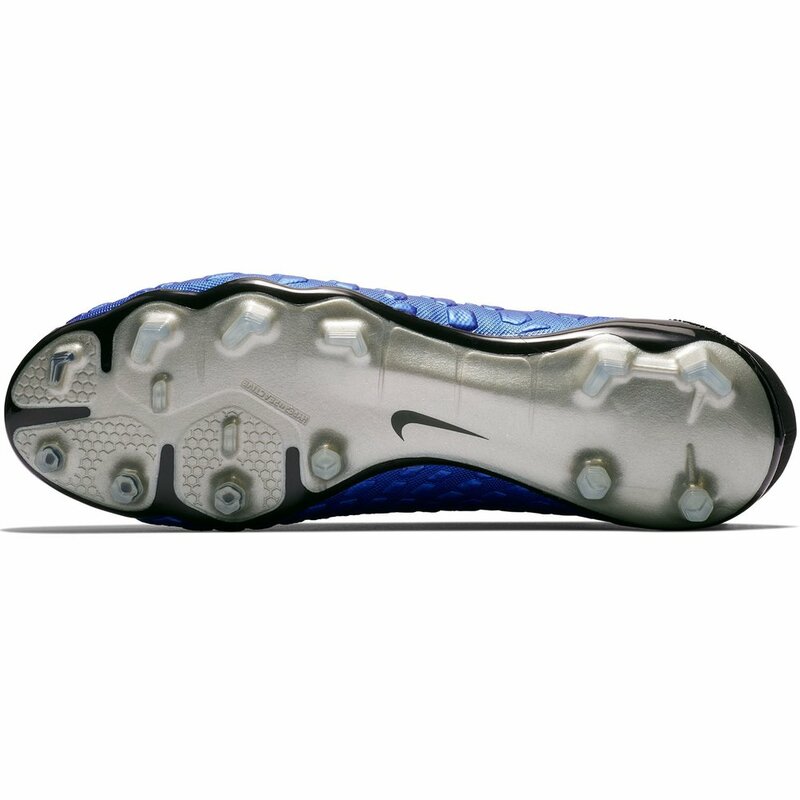 All Conditions Control, or ACC technology, gives you greater control in both wet or dry conditions. 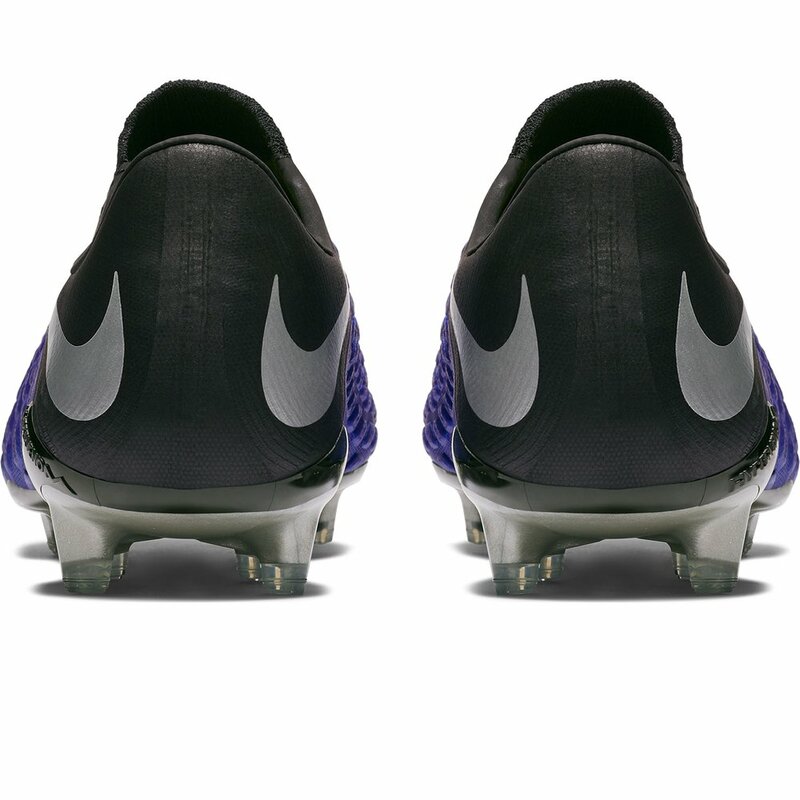 Giving you confidence that your boot will perform its best when you demand it. 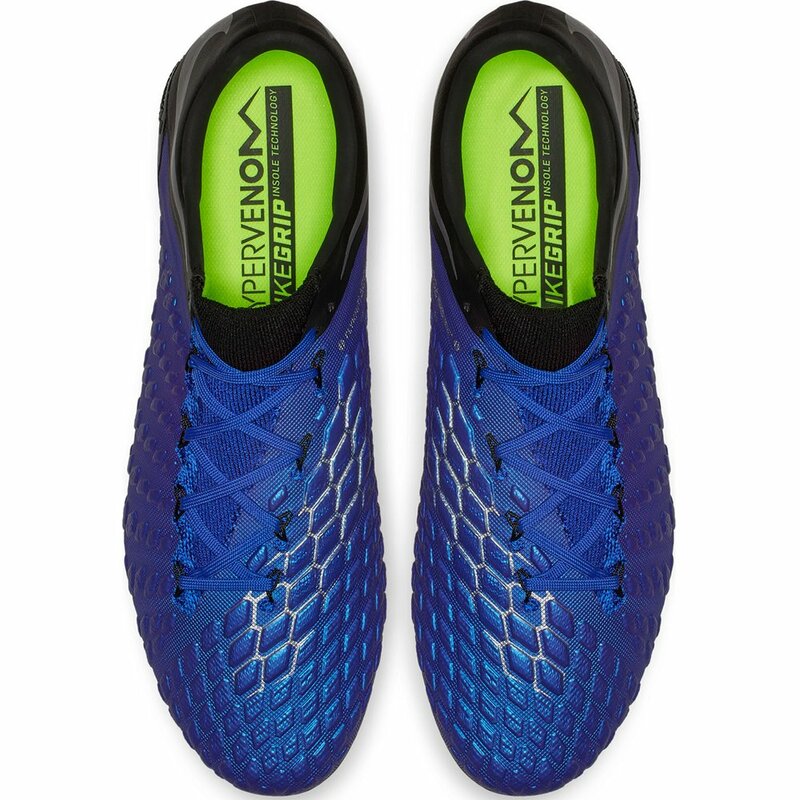 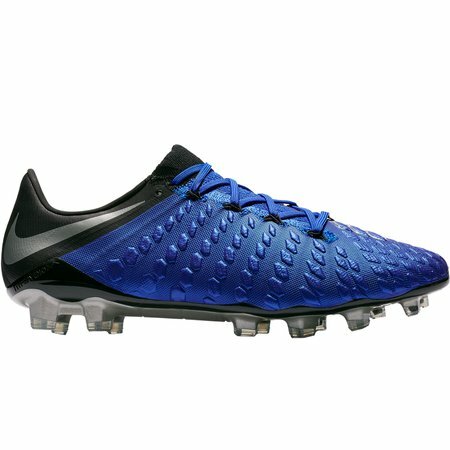 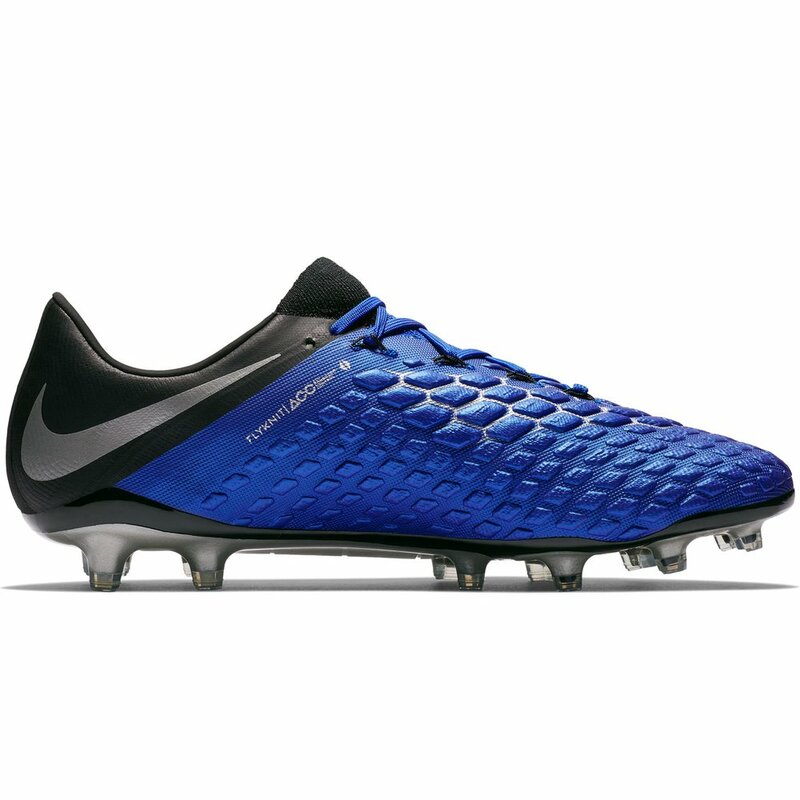 The Men's Nike Hypervenom 3 Elite FG - Available today at WeGotSoccer!